There are many reasons why people flock to Pensacola. The temperate climate and laid-back lifestyle of residents attracts many retirees, as well as families. There is a strong military presence, thanks to nine major defense installations including Naval Air Station and nearby Whiting Field. The city has no shortage of entertainment, whether looking to see a concert, go on a fishing trip or visit a museum. America’s First Settlement, Pensacola established its roots from Tristan de Luna and the diverse Spanish settlers who founded the area in the 1500s. More than 450 years later, Pensacola continues to flourish in its thriving industrial, southern economy. 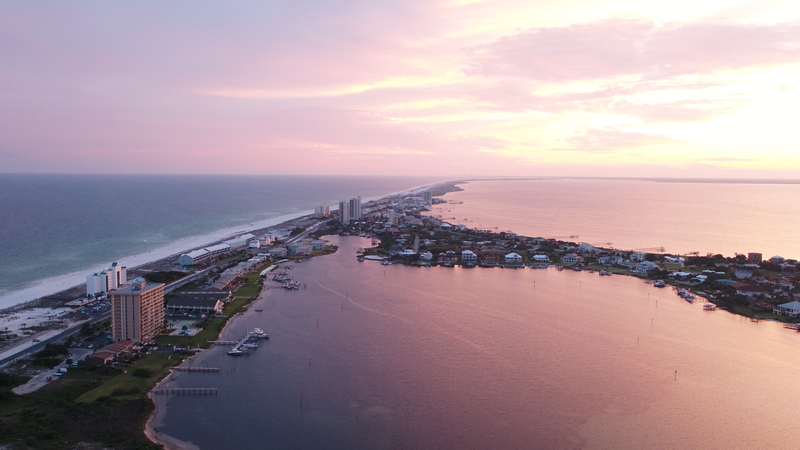 Surrounded by 125 miles of white sand beaches including beautiful emerald-green Gulf of Mexico waters and crystal clear-bay areas, Pensacola is the perfect combination of a relaxed beach town and bustling metropolitan center. Pensacola Beach was recently ranked #5 of the 25 best beaches in the nation in the 2015 Travelers’ Choice Awards by TripAdvisor. An abundance of resources is also another benefit to living in Pensacola. With more than 40 primary and secondary schools, boasting some of the highest standardized test scores in the state, parents can be assured that their children are getting the instruction they need. Area hospitals and retirement homes have won numerous awards and continuously rank among the best in the state. Pensacola’s heritage includes a mix of many different cultures, and this makes it the ideal place to learn, grow, work and play. The variety of opportunities available in Pensacola attracts people from all backgrounds to the region. From military personnel to snowbirds, the area is rich in life, commerce and southern culture.